1. Select the "Create New Account" button below. 2. Complete the form and click the "Create my new account" button. Your account request will then be forwarded to the administrator for approval. 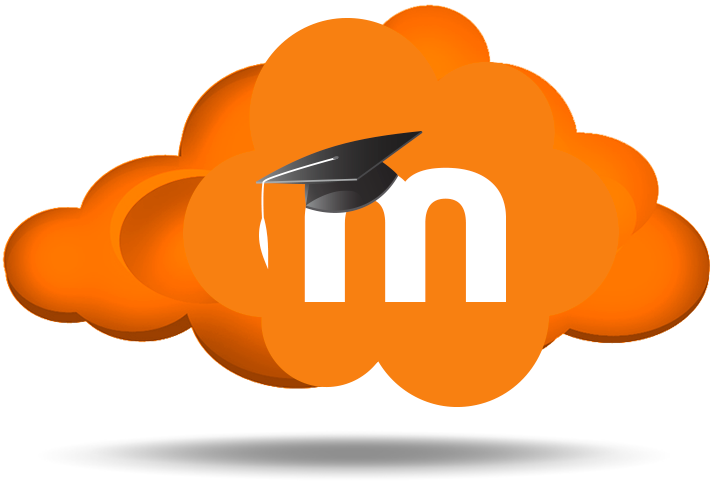 Once approved, and you will receive a welcome email from the administrator and you can begin using your Moodle account.